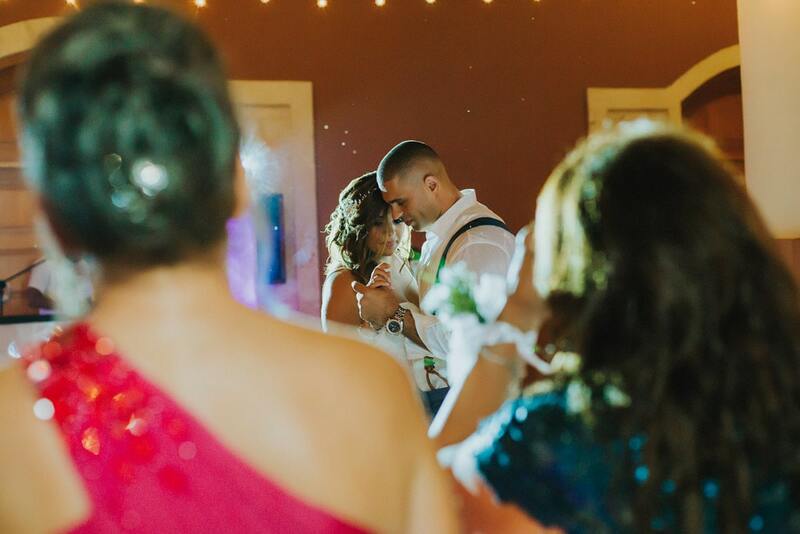 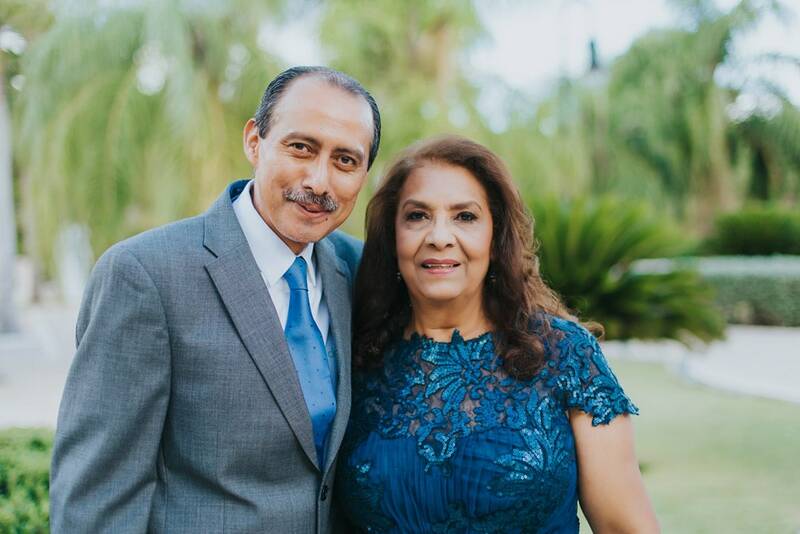 There is no better feeling for a wedding photographer than capturing the love between two people on one of the most special days of their lives. 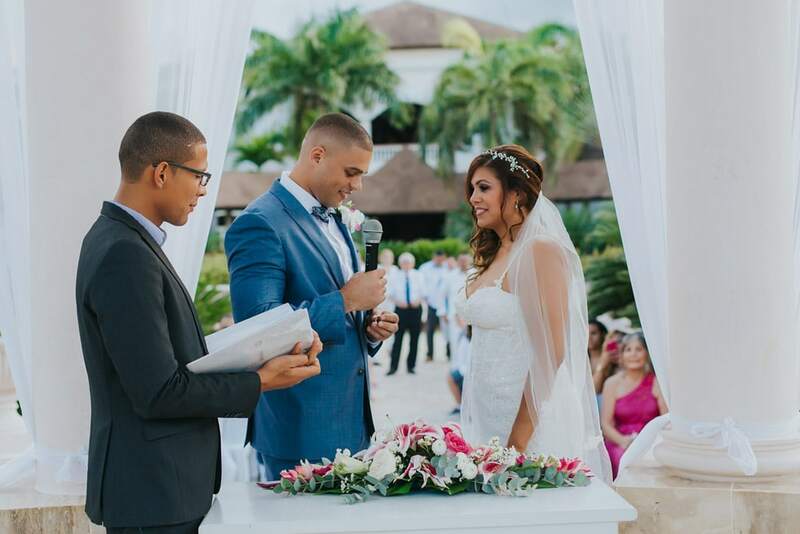 For Will and Carolyn this was even more special since they were reuniting with their families and friends in the Dominican Republic to celebrate their wedding with them. 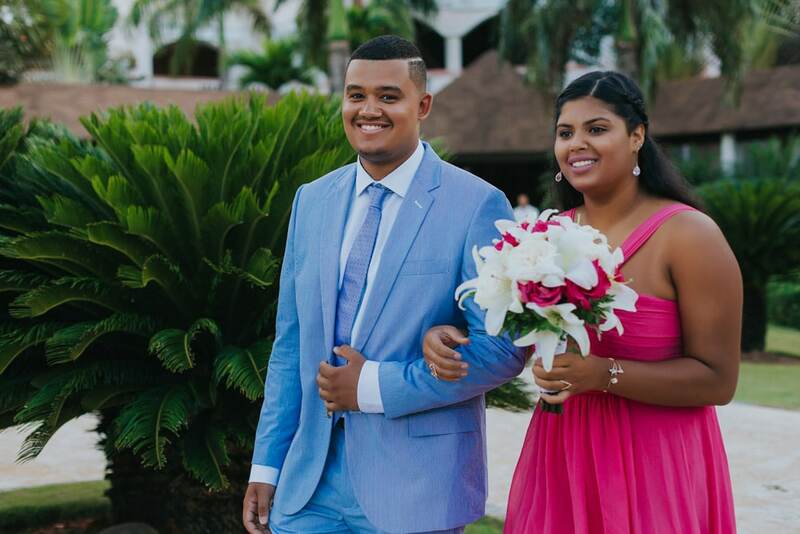 They are both originally from DR, so what better reason to come for a visit? 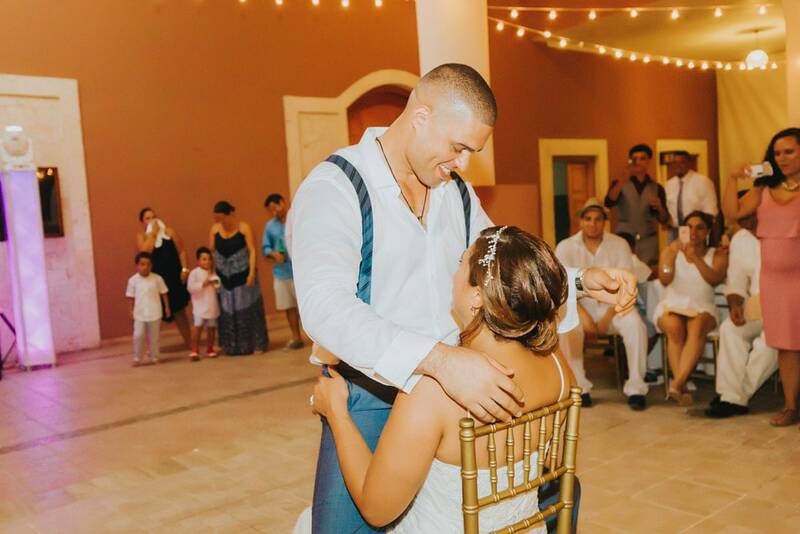 Dreams Punta Cana was the perfect place to gather everyone and celebrate in the proper Dominican style: with bachata, rum, and cigars. 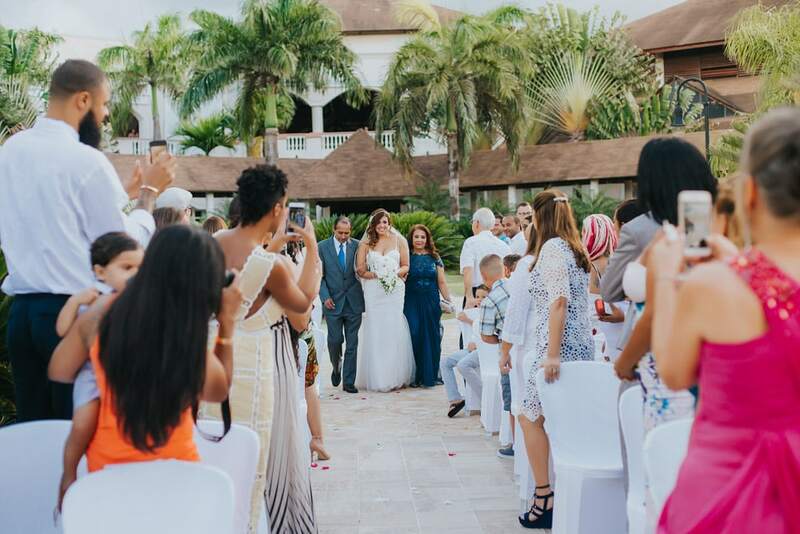 Uvero Alto is an area close to Bavaro and Punta Cana that is slowly growing as a wedding destination. 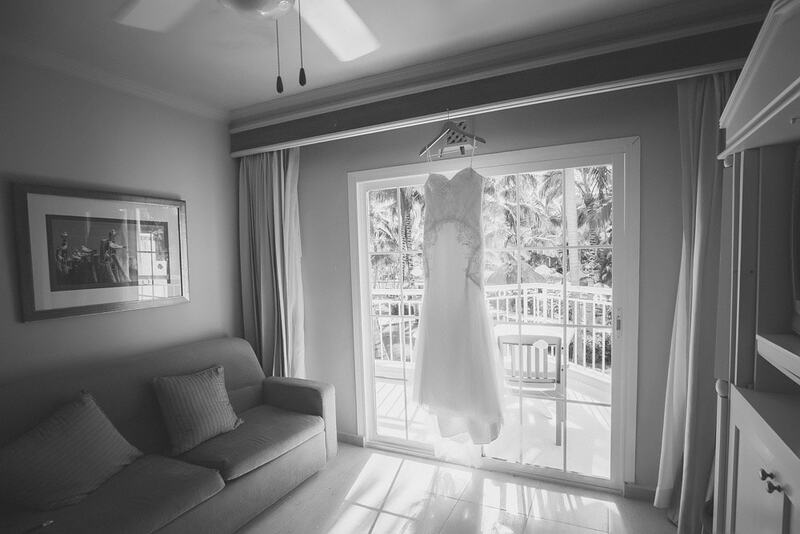 There are a few resorts, but it’s a great place for those looking for a quiet and less crowded space. 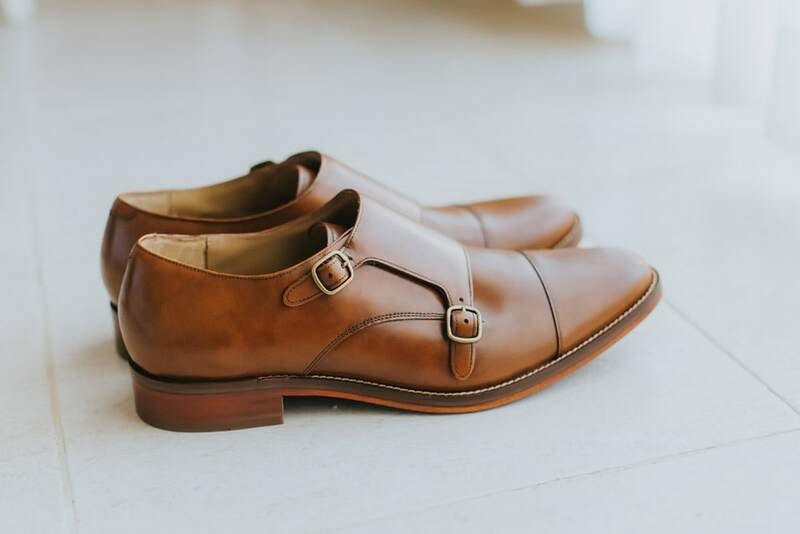 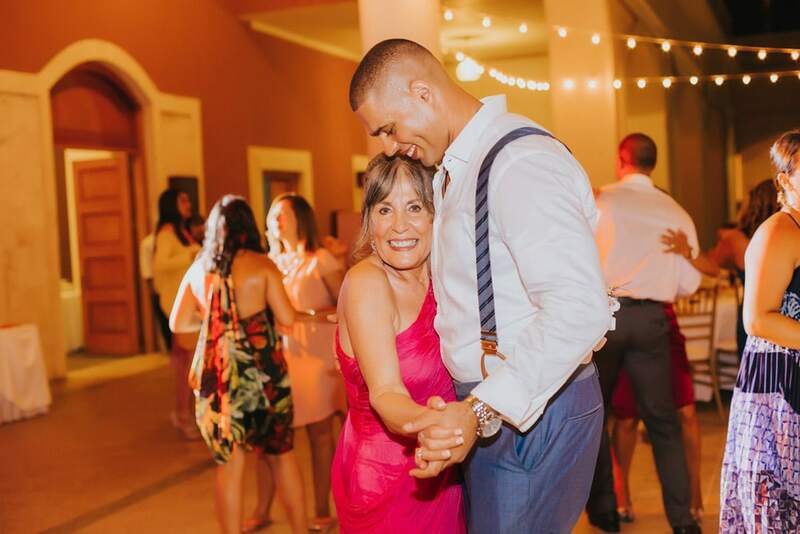 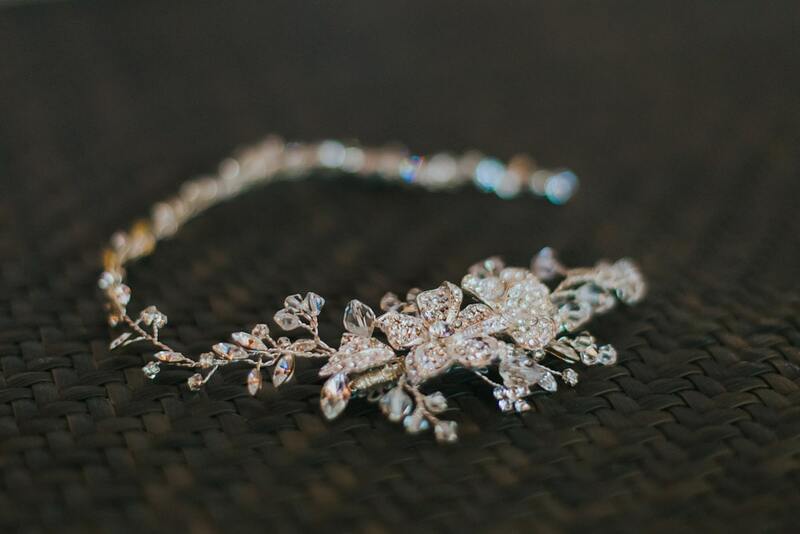 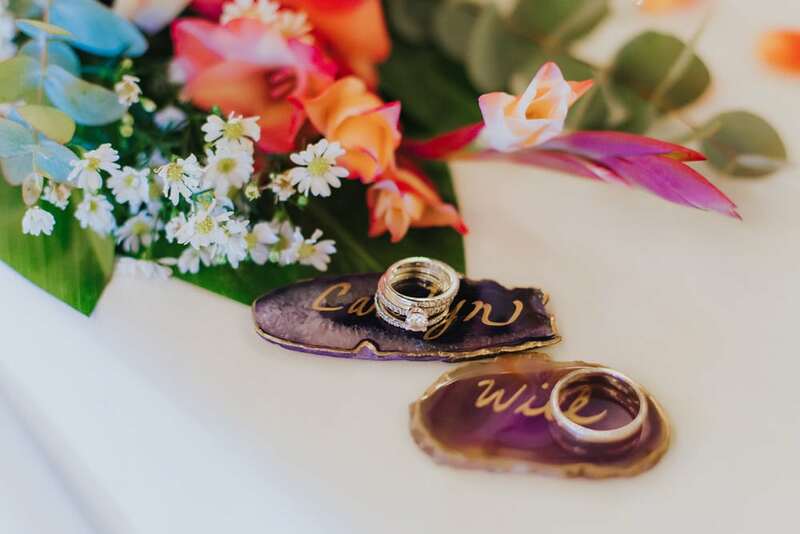 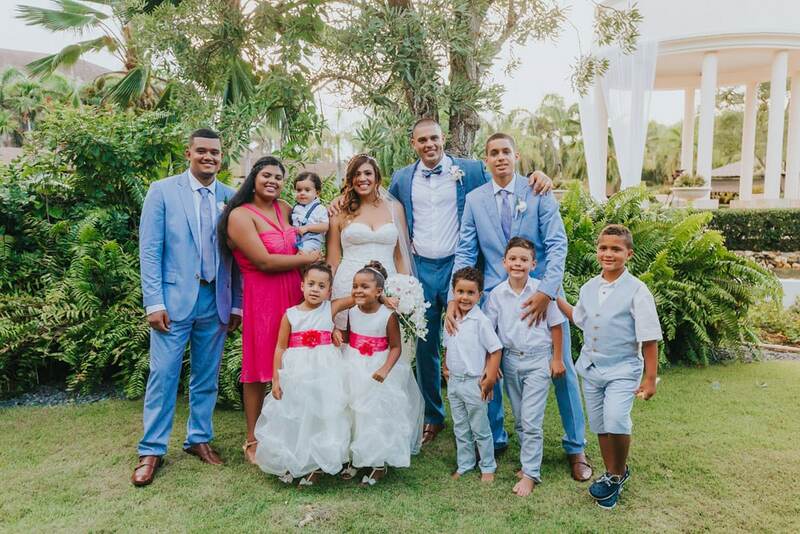 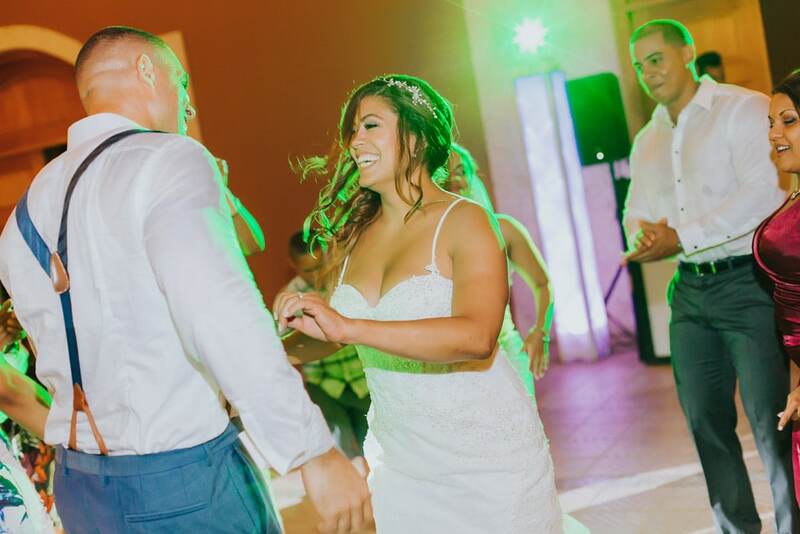 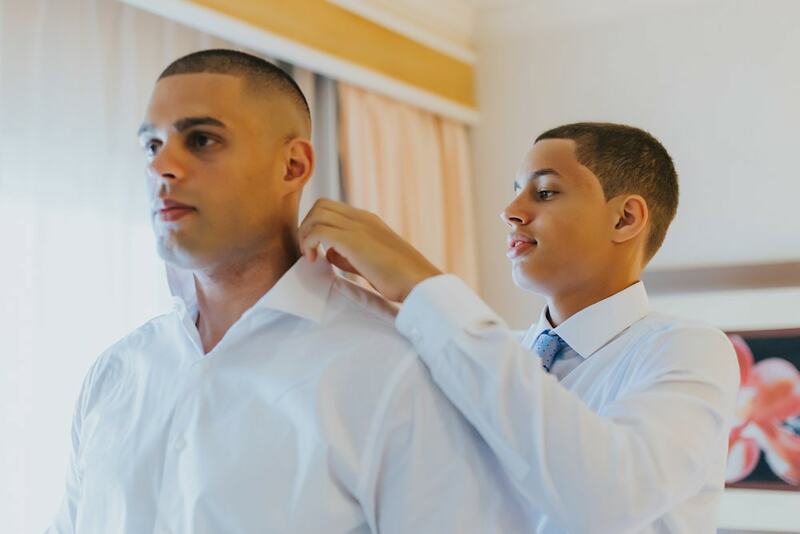 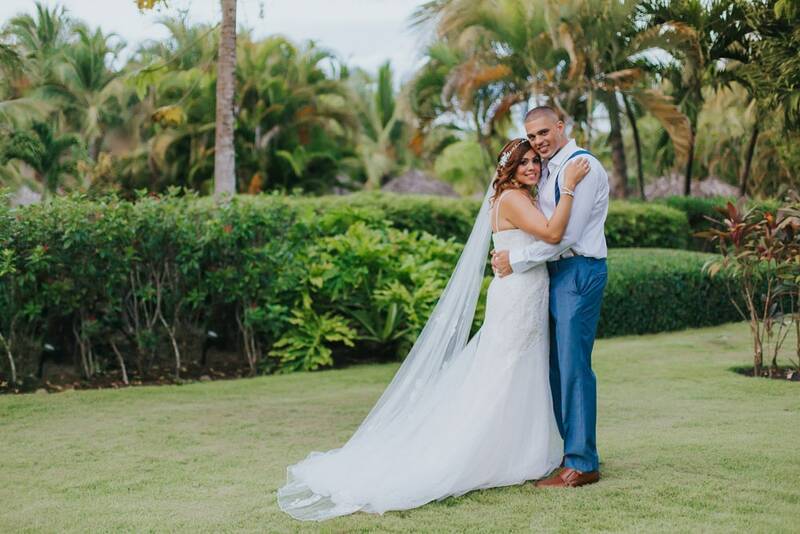 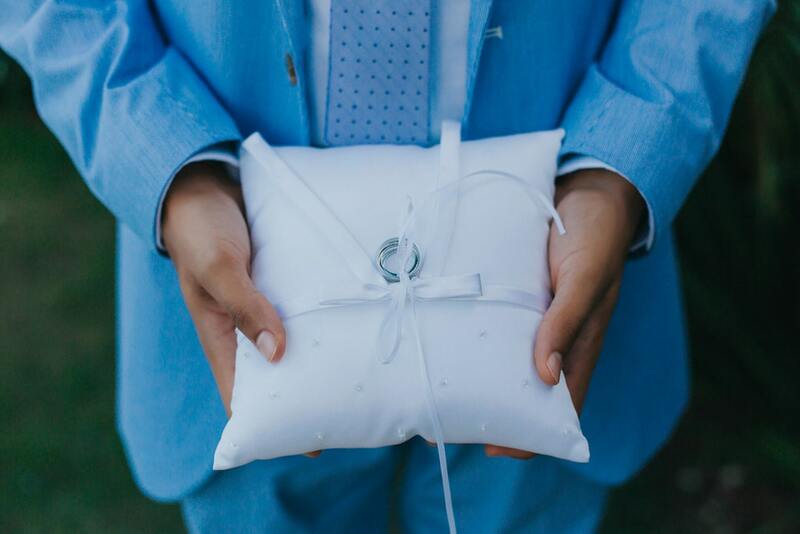 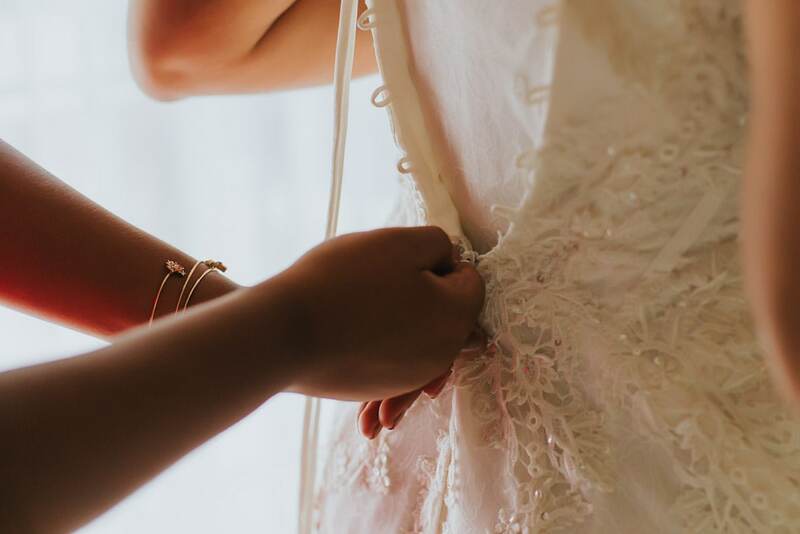 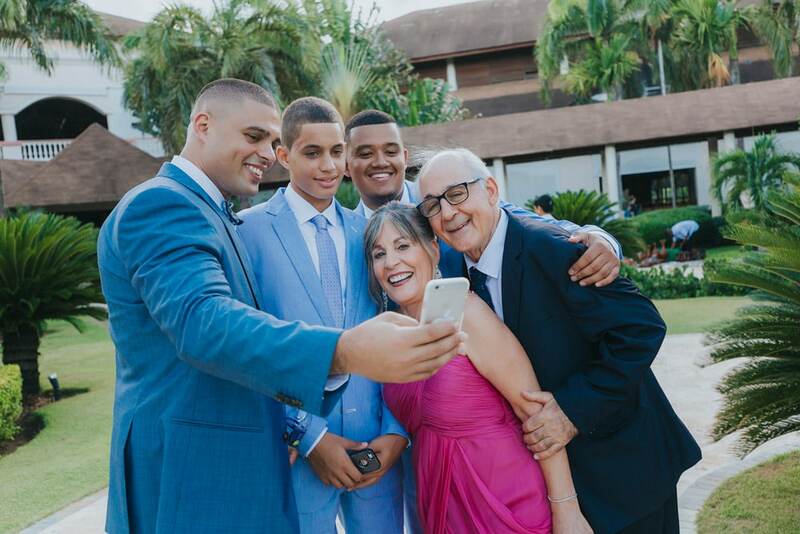 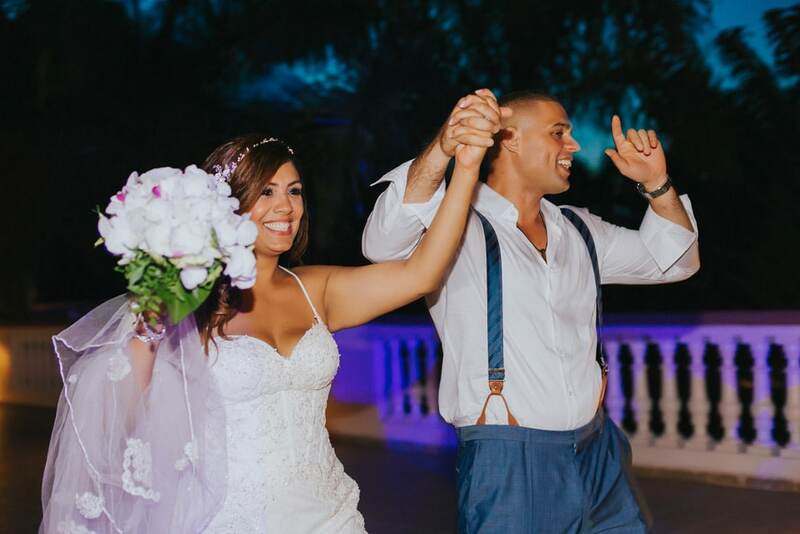 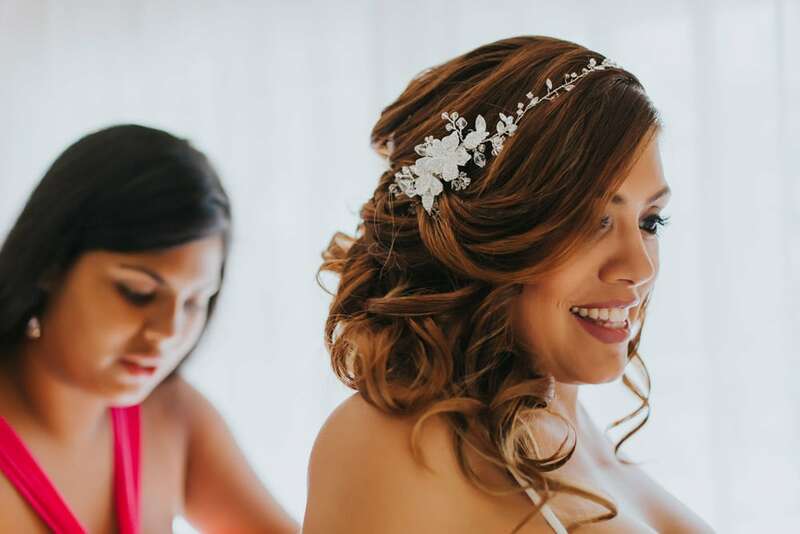 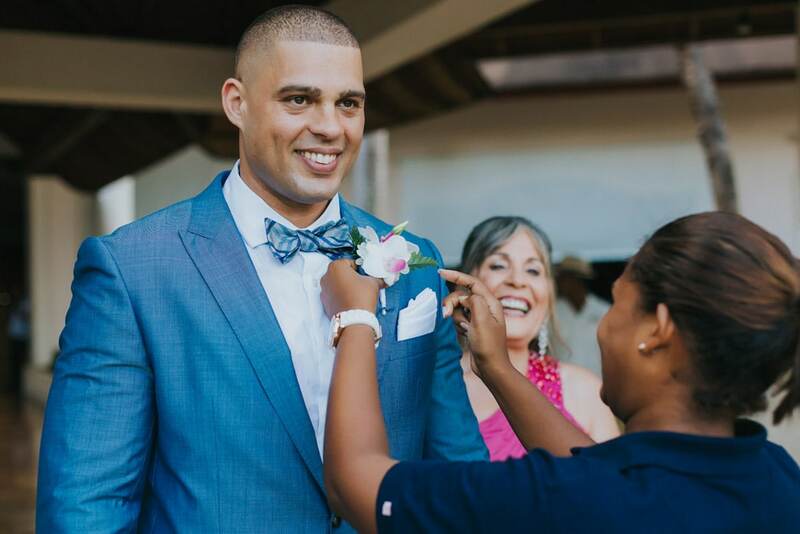 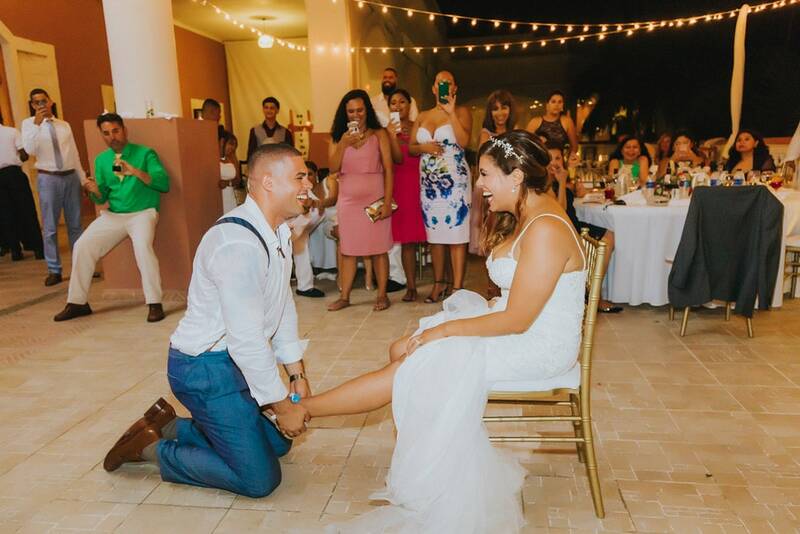 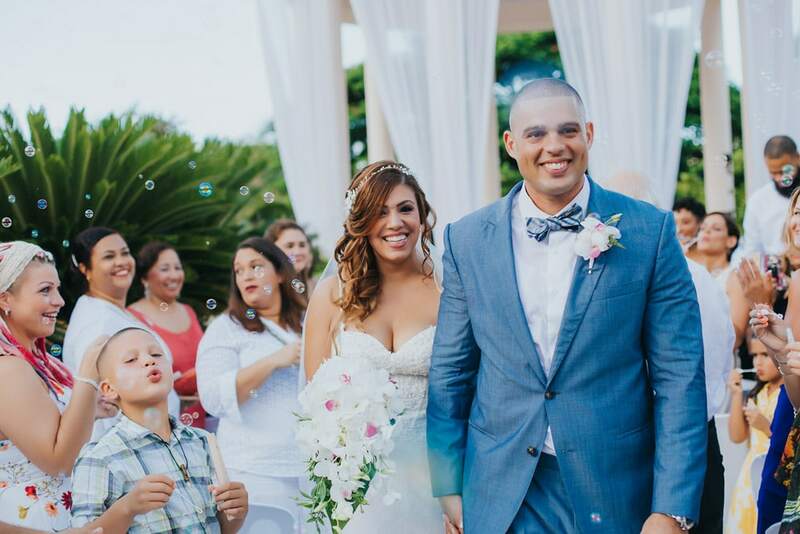 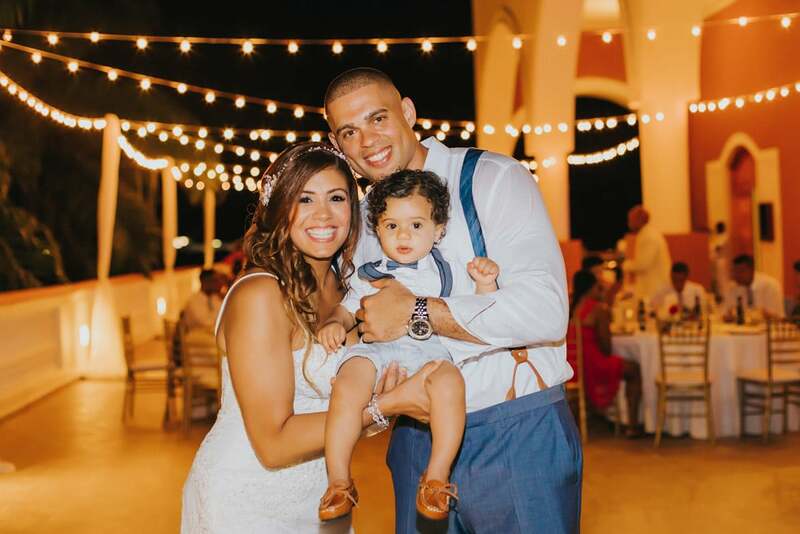 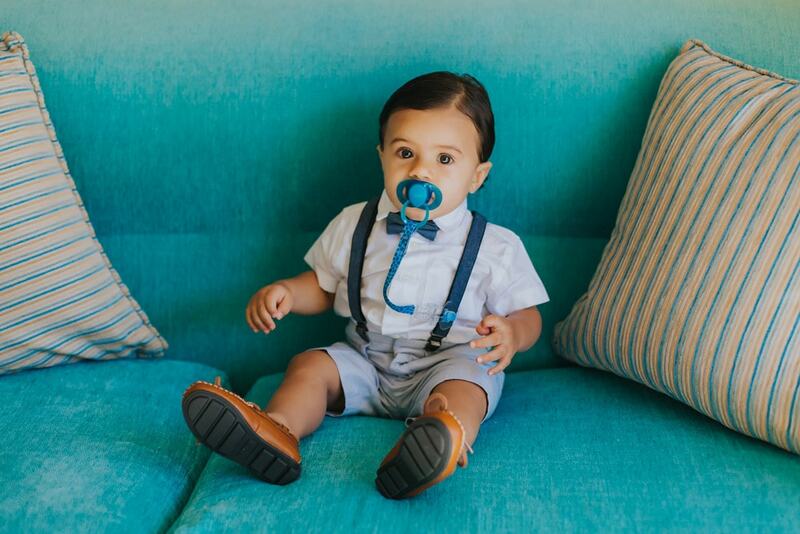 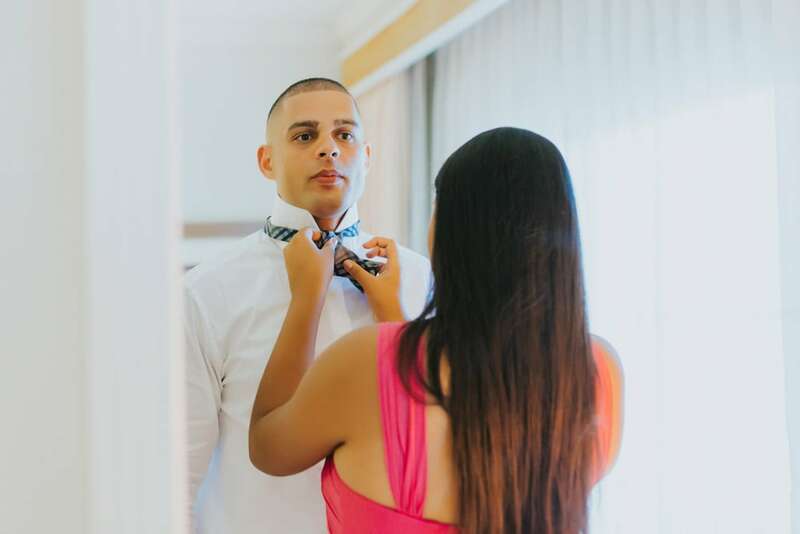 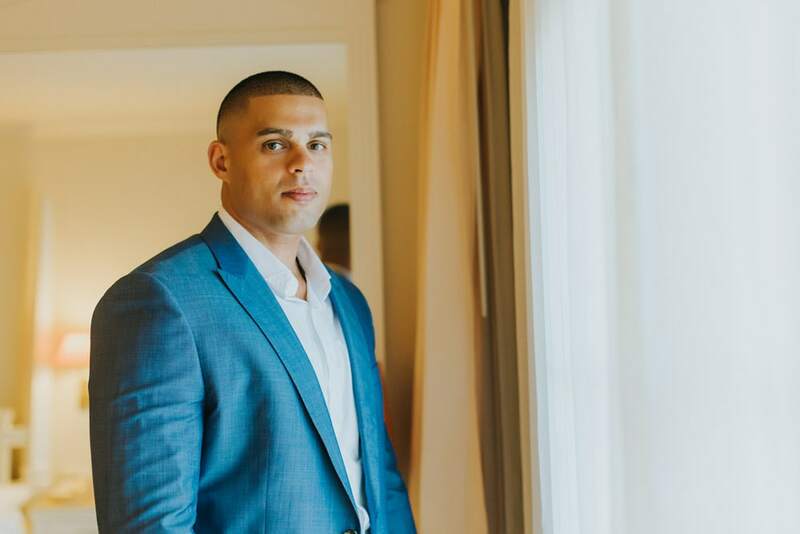 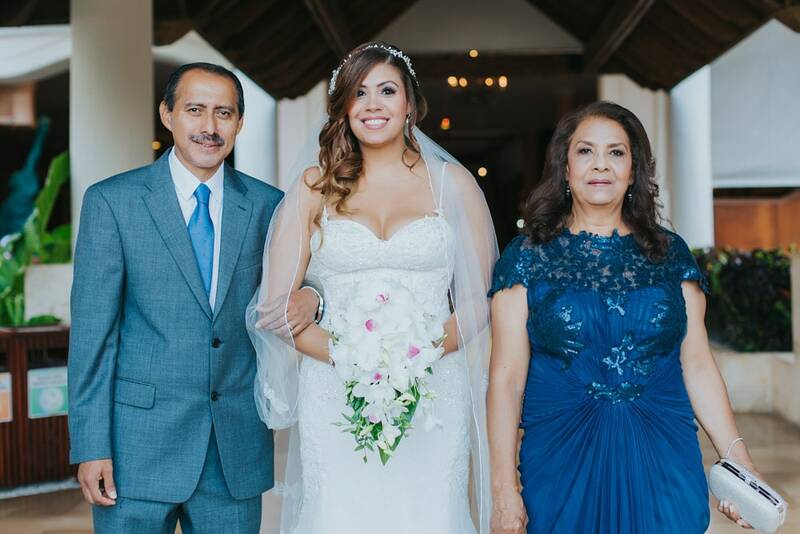 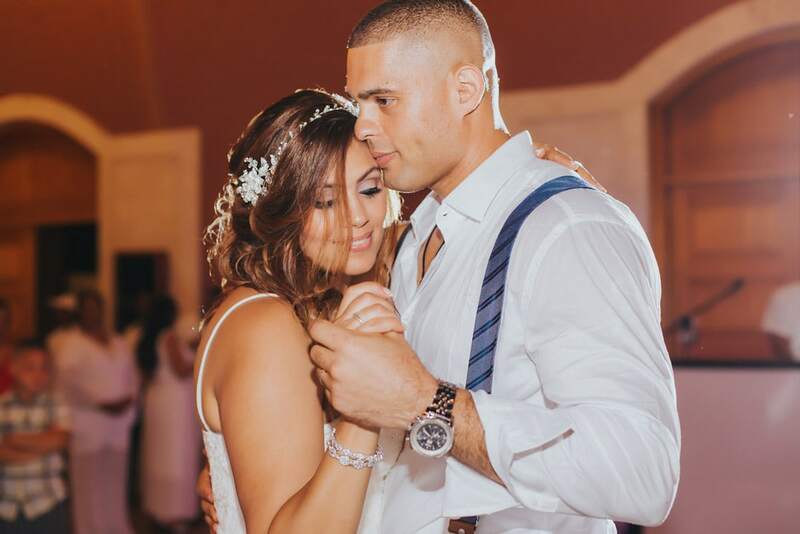 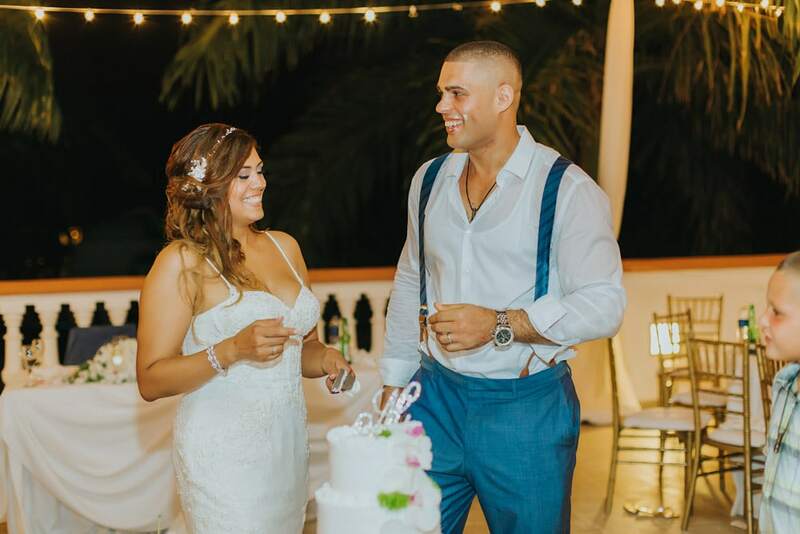 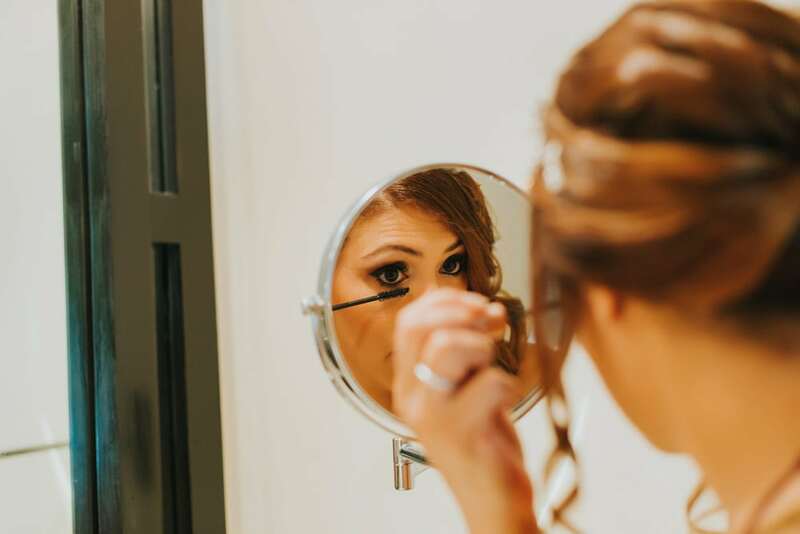 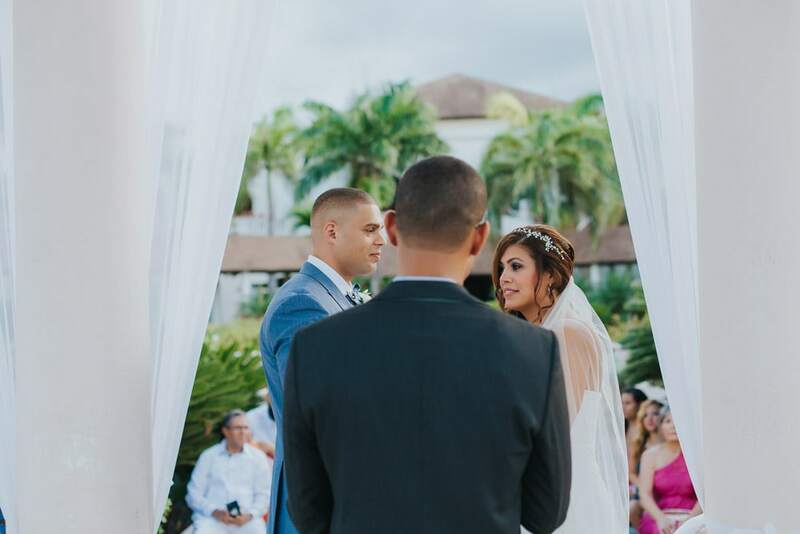 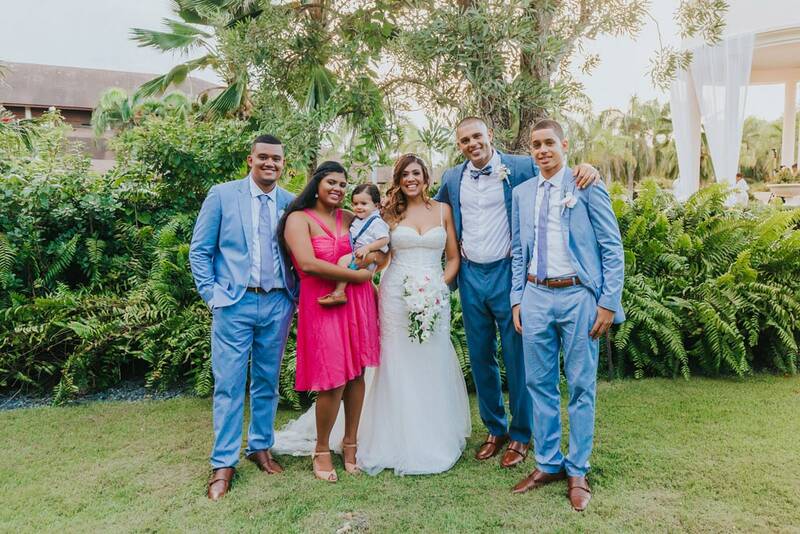 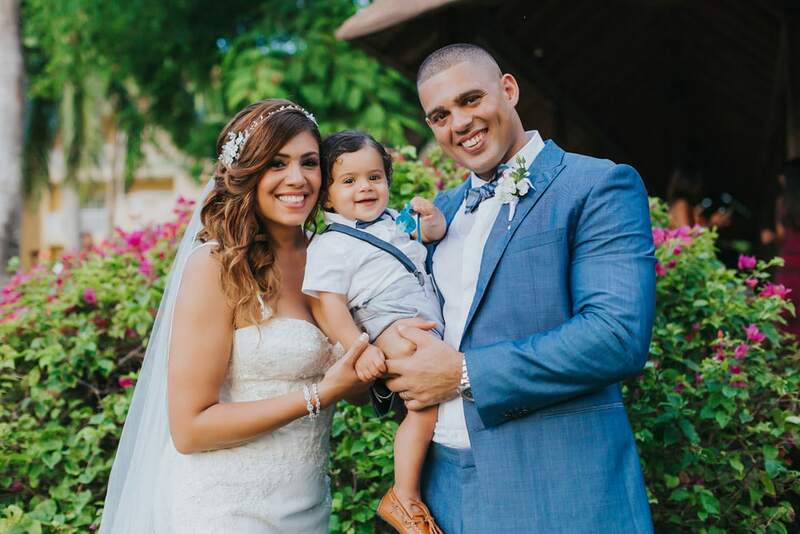 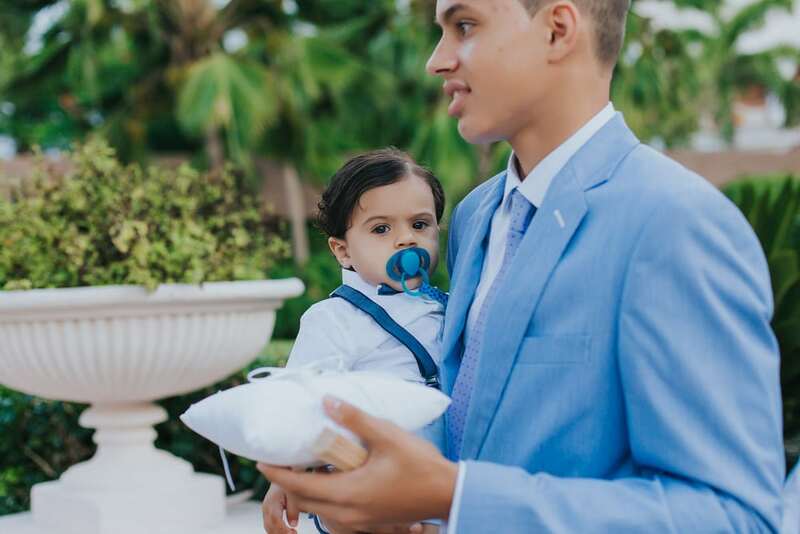 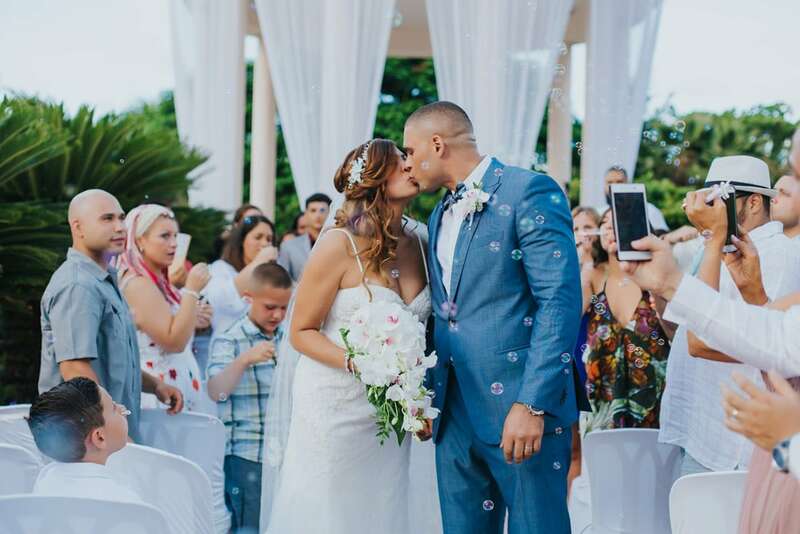 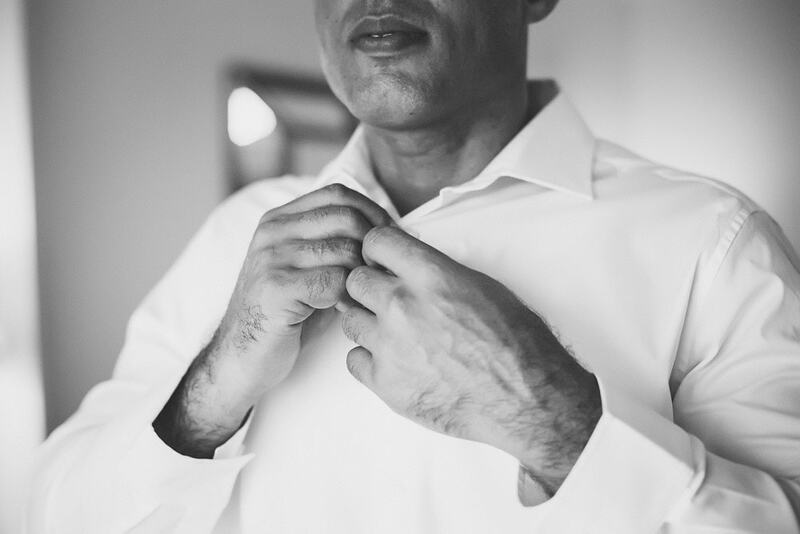 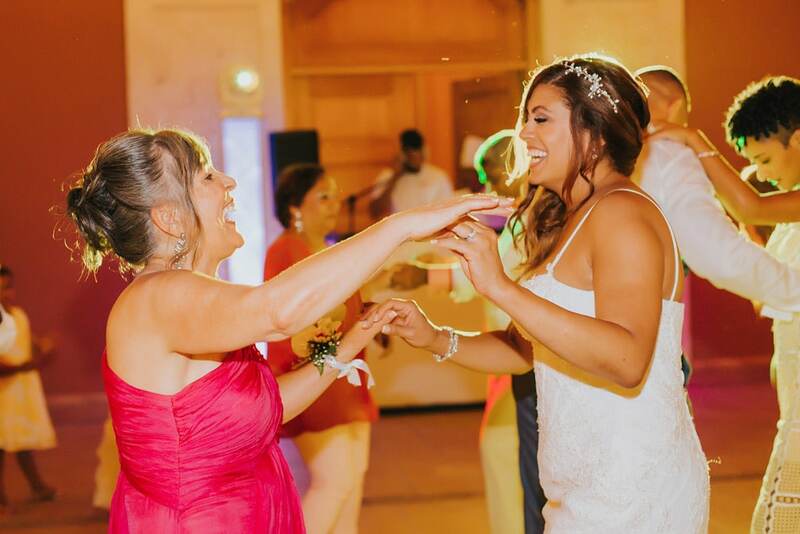 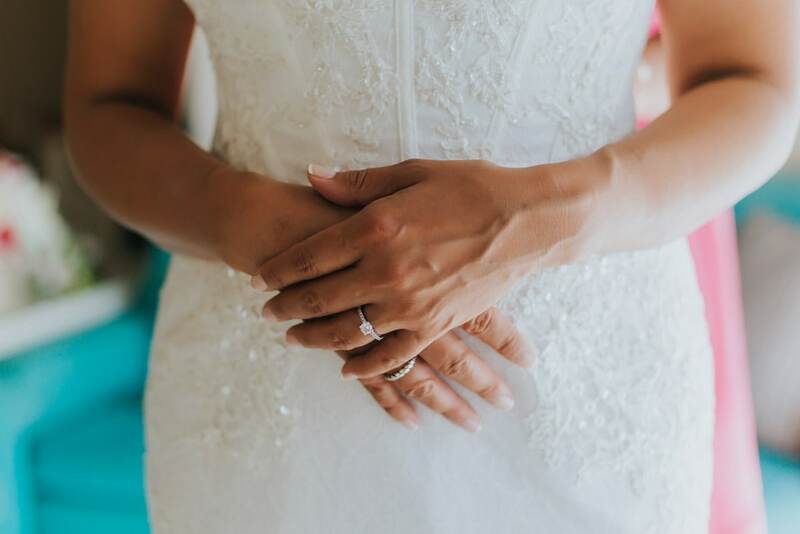 The wedding coordinators at Dreams Punta Cana are great at what they do and will do everything in their power to make your day as perfect as it can be. 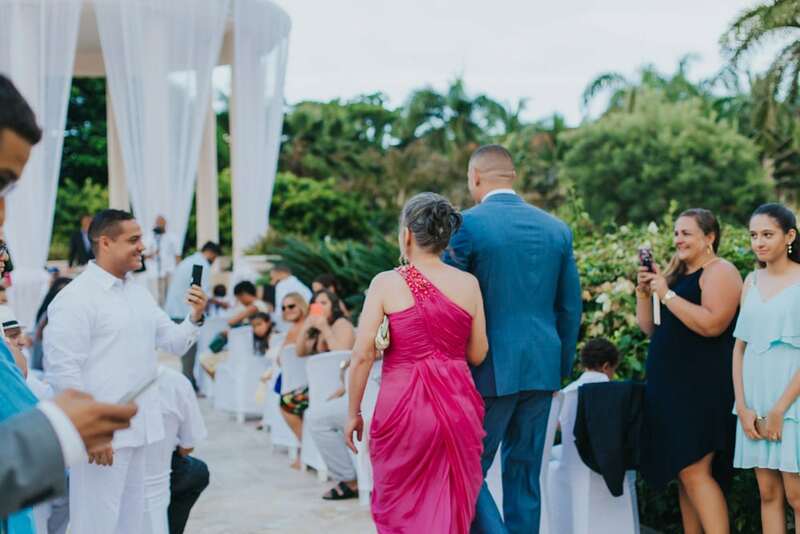 Having lived in the Dominican for a few years now, I can honestly say Dominicans really know how to have fun, and this was no exception! 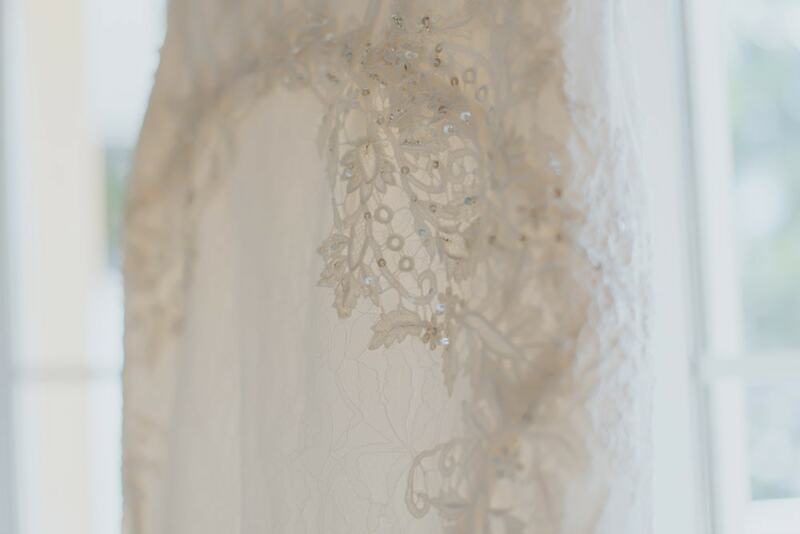 It was amazing to share this day with Carolyn and Will and even more amazing to have a trash the dress after! 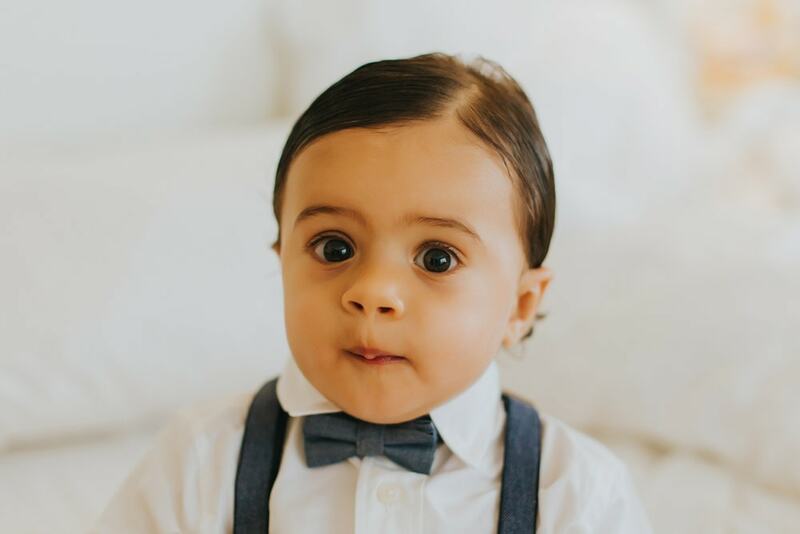 Have a look at their amazing photos, you will like them as much as we do.